As a Civil Engineer, I believe one of the most dangerous jobs in the construction site is lifting construction materials or equipment. Normally, a crane is being used for lifting such things but for small-scale projects like building a house, using cranes can be very costly and impractical to use, so workers are opting to carry loads themselves. 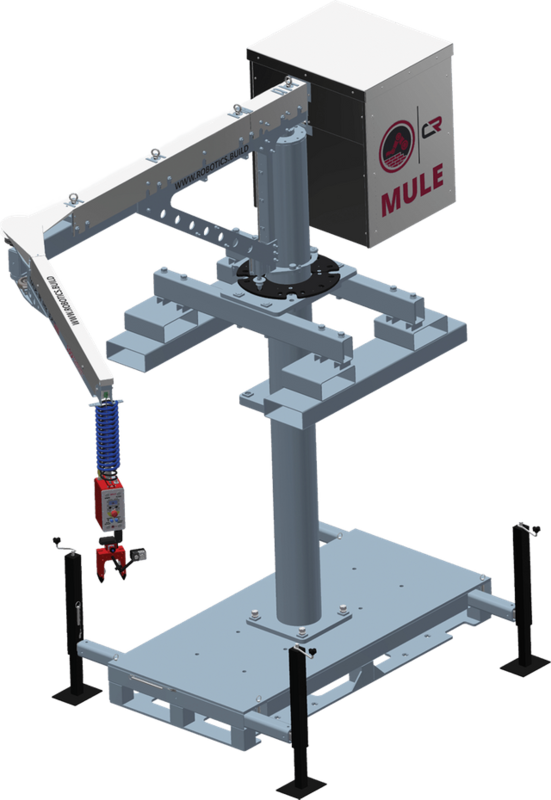 Using Mule (Material Unit Lift Enhancer), lifting works will be easier for workers. 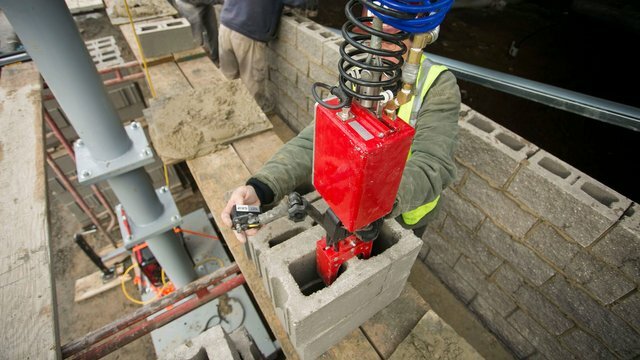 This will enable lifting works safer and more accurate in the construction site. This will also save the workers from having fatigues due to lifting construction materials. 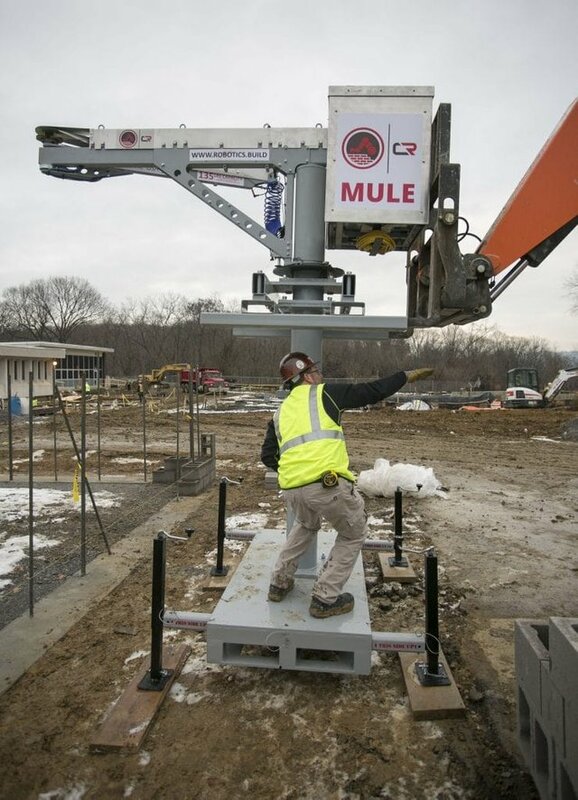 Ideally, MULE can only be used for lifting light construction materials like hollow blocks. It can also be used for stocking manufactured items since it can only carry up to 135 lbs or around 60 kilograms which is equivalent to the mass of an adult person. 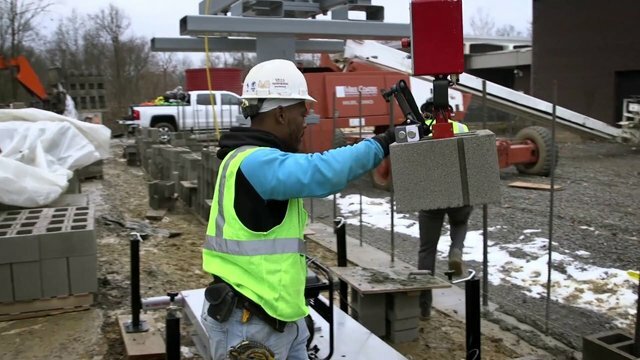 The weight capacity is the only downside I believe this construction robot has. 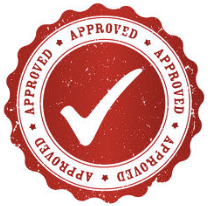 Thanks for your hunt, but your post is delisted because this post was involved with the possible V4V case. Please read the announcement on our Discord channel. Thanks. Great. But I am a Computer Engineer!